No Time or Inclination to Manage Signage? We serve over 30 National Companies. Signs Unlimited delivers turn-key exterior and interior signage nationwide. We provide all types of signage solutions: design + build + deploy; all in house. As a National Account, you will receive a dedicated Solution Manager, brand packages and pre-lease analysis to insure cost effective constancy and hassle-free deployment. 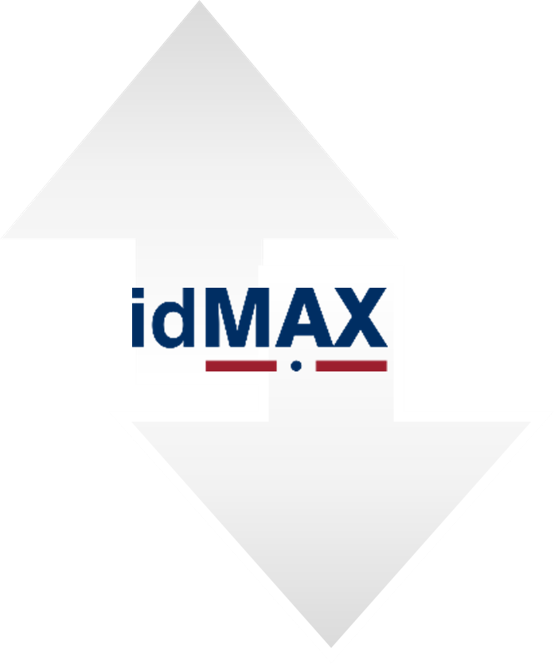 We have developed idMAX Program provides a method & procedure that delivers brand constancy and hassle-free deployment. Call us we are here for you. Permitting is submitted to city/county/town/etc.